Information and advice on what to think about when you are nearing the end of your life. End of life care can support you if you are approaching death. It helps you to live as well as possible until you die and to die with dignity. It also includes support for your family or carers. You can receive end of life care at home, in a care home, at a hospice or at hospital. It should begin when you need it and may last a few days, or for months or years. 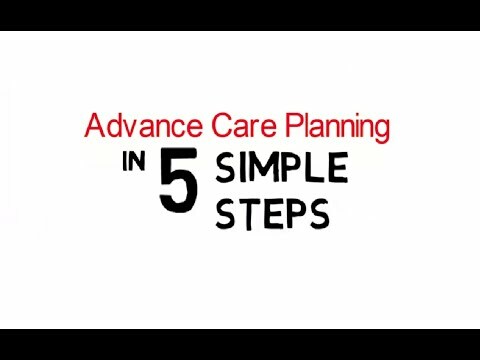 NHS Choices has a guide to end of life care. Marie Curie has information, advice and support for people with a terminal illness. Dying Matters has a directory of services for people in the last years of life, their families, carers and friends. You may have specific wishes about your future care or medical treatment. Your condition might mean that you will not always be able to make your own decisions, so it's a good idea to talk about what you want with your family, carer and doctor. This is called advance care planning. Marie Curie have information about planning ahead and things you should think about, which includes talking about your wishes for how you are cared for in the final months of your life. We have information about mental capacity including setting up a Power of Attorney. You may also want to think about making a will. Hospices provide care for people from the point at which their illness is diagnosed as terminal, to the end of their life. Hospice care can provide medical, emotional, social, practical, psychological and spiritual support. They also support your family and friends. We have information on bereavement and have a directory of bereavement services that can support you and your family. We have information for carers including what support is available and things to think about when your caring role ends.